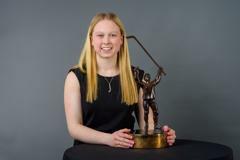 HAMDEN, CONN. – Loren Gabel (Kitchener, Ont. 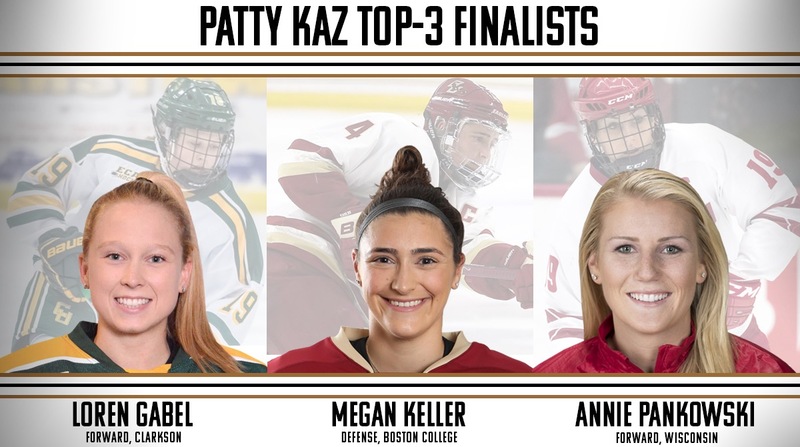 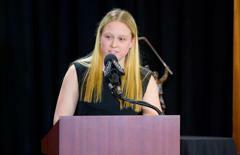 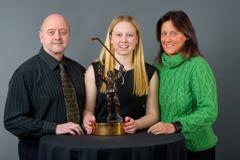 ), a senior forward from Clarkson University, was awarded the 2019 Patty Kazmaier Memorial Award here today at Cascade Fine Catering as part of the NCAA Women’s Frozen Four weekend hosted by the Quinnipiac University. 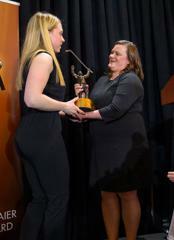 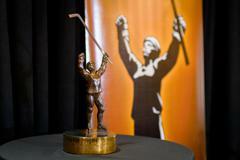 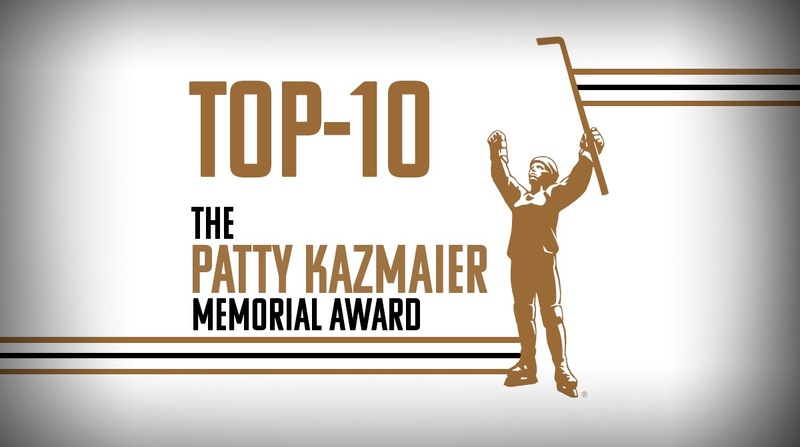 The award, which is in its 22nd year, is presented annually to the top player in NCAA Division I women’s ice hockey by The USA Hockey Foundation.